Las Vegas! 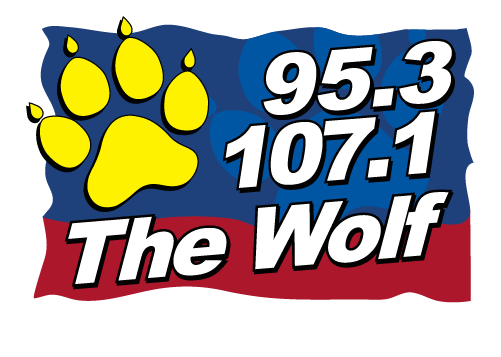 The games, the lights, the star-studded shows and apparently…Blake Shelton! It seems that the Oklahoma native was in the “Sin City” for girlfriend Gwen Stefani’s show “Just a Girl” right after Christmas. During some downtime they decided to go check out the slots at Planet Hollywood. 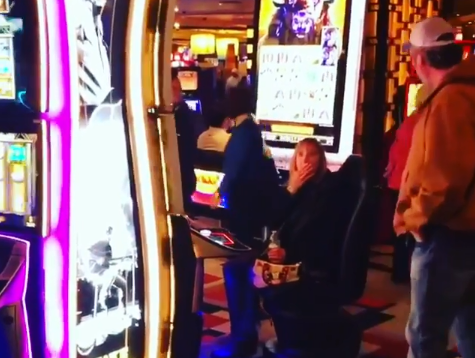 That’s when Blake saw a woman playing the Blake Shelton-themed slot machine. While Gwen recorded it, Blake casually walked up and stood behind the woman, watching her play. When the woman finally looked to see who was behind her, she was shocked and let out a squeal…which got the attention of others around her. She jumped up and shook Blake’s hand. I mean, how weird must it have been for her? She’s playing a Blake Shelton slot machine while Blake Shelton looks on. Very cool!